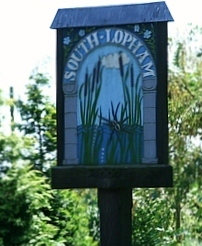 Details of displays and activities for the phone box will be advertised in the Lophams’ News and the “What’s On” section of this site. Members of both North and South Lopham are eligible to use and display material in the phone box at their own risk. There will be a monthly rotation of displays. All local organisations are welcome to put forward suggestions and display material. All materials displayed in the phone box will be cleared at the end of each calendar month either by the organiser of the display or a member of the phone box committee. Display material should be no larger than A5 size. Advertisers should only give phone contact and email details.